Digitalisation has been the buzzword in recent years, and even traditional sectors are taking up the digital challenge. The manufacturing sector too has been gearing up to take on the Industry 4.0 approach, enabling digitalisation and automation of its processes so as to enhance efficiency and competitiveness. With the onset of this Fourth Industrial Revolution, integrated computing, networking and physical processes are revolutionising every step of the manufacturing process. 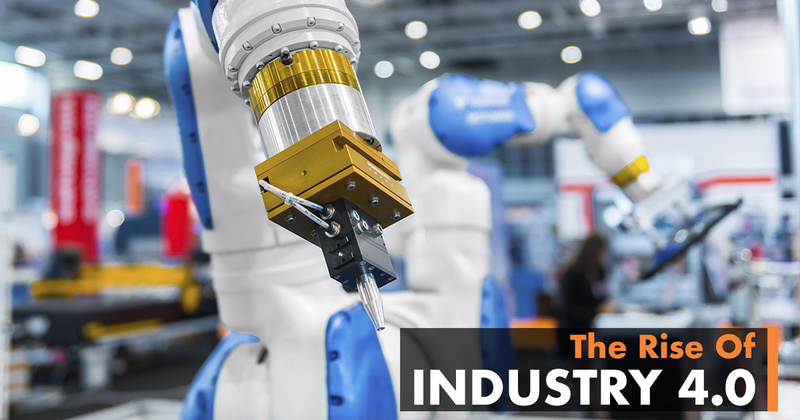 In fact, some companies are already drawing on some technological advances such as big data and analytics, autonomous robots, and additive manufacturing. Clearly, Singapore has much to gain from embracing this revolution. As the digitalisation of manufacturing has brought about a wave of new job opportunities, check out this career portal to find out how you can help engineer the future. This infographic article is done in collaboration with engineroom.